An ideal family home situated on Ladywell Close, offering a good size living space to the ground floor with living room open with dining area and a modern kitchen. Upstairs there are three bedrooms and a bathroom. 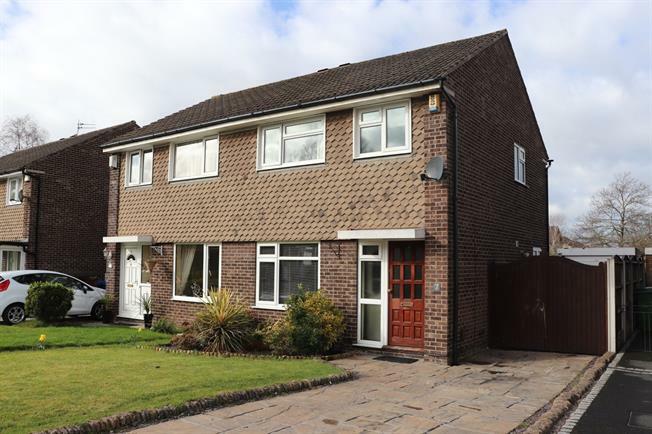 There is a driveway for two cars to the front and a good size rear garden with detached garage.